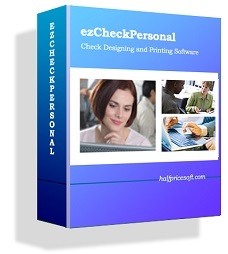 ezCheckPersonal is the check designing and check printing software for personal use. 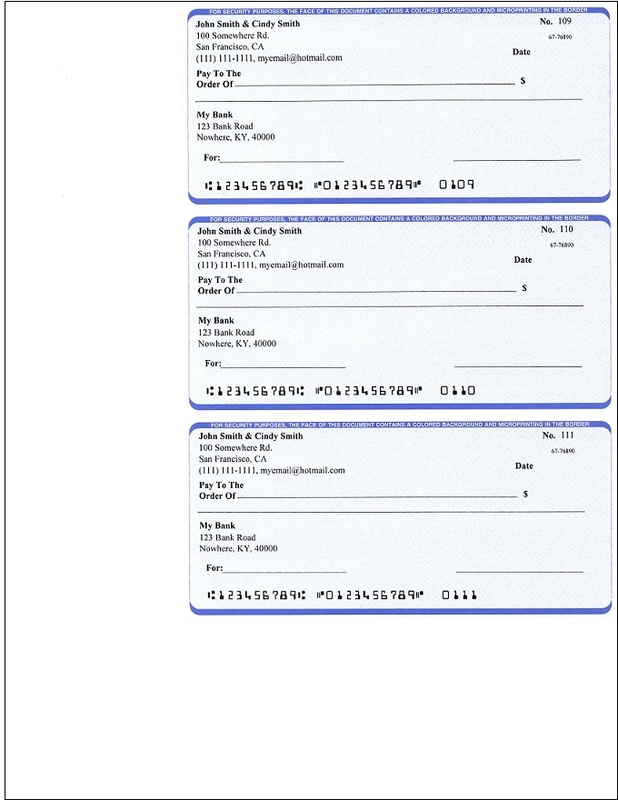 ezCheckPersonal saves your money on checks. 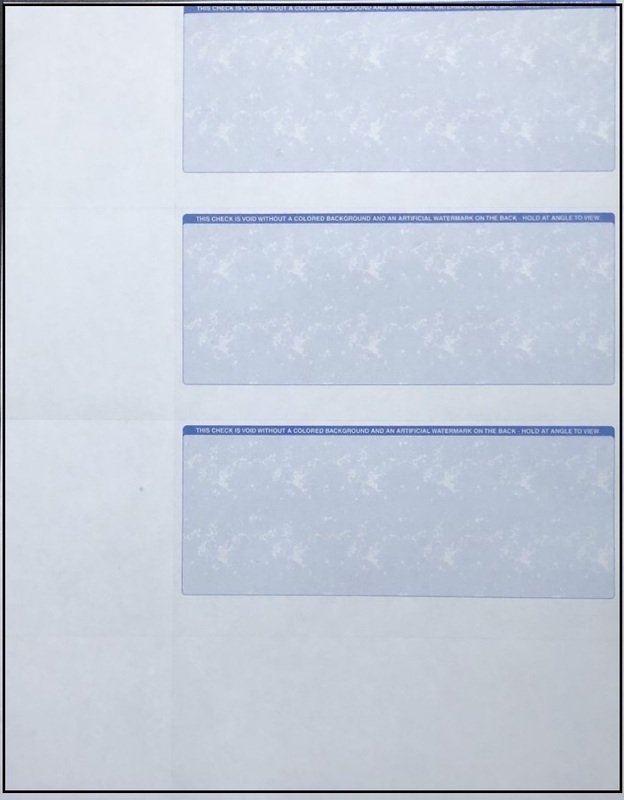 It is compatible with 3 or 4 checks per sheet format check paper(letter size, 8-1/2" X 11"). 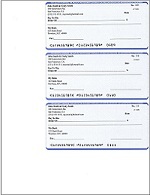 The default personal pocket-sized check is 6" X 2-3/4". 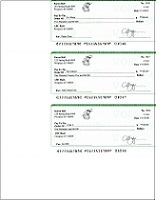 prints checks on both blank check stock and pre-printed personal bank checks. 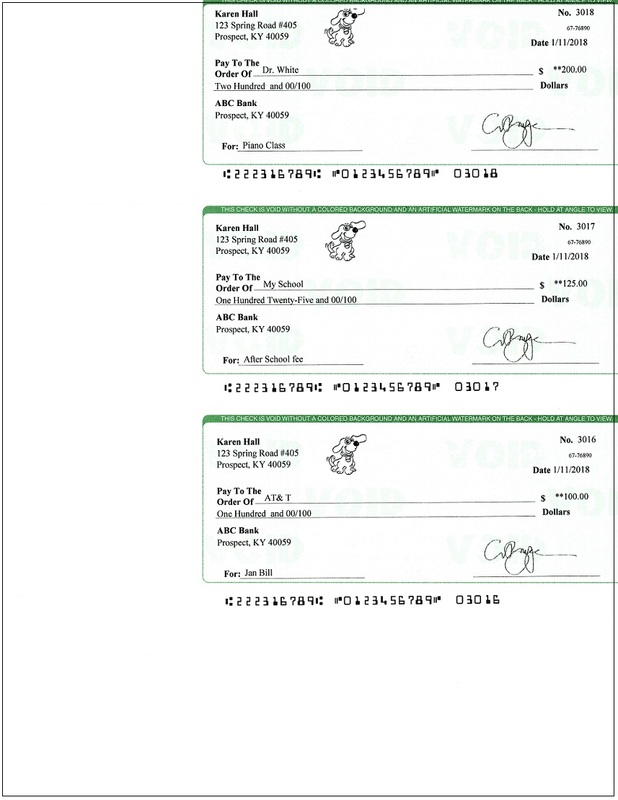 Customized the checks yourself with logo, signature, font and the new labels. 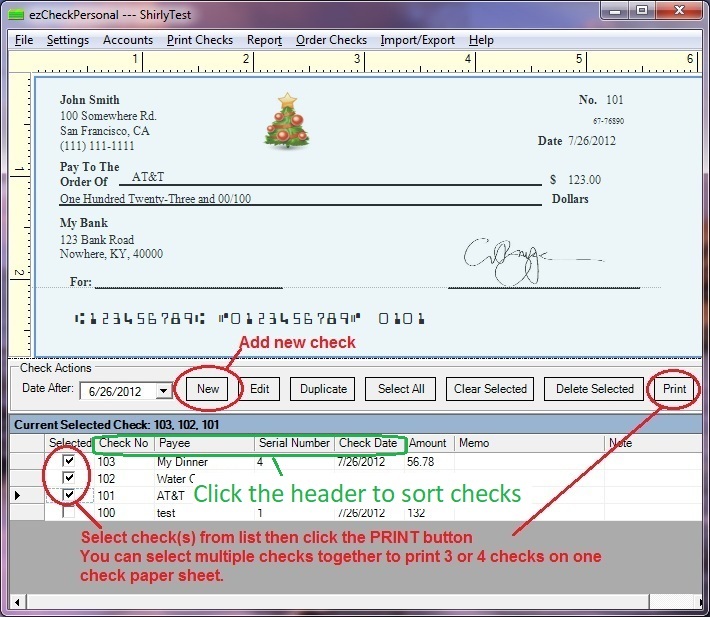 There is no frustrating learning curve, and checks can be printed as soon as you install the check printing application. 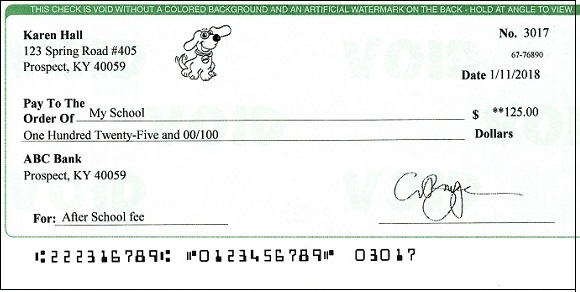 Never order checks from bank again. 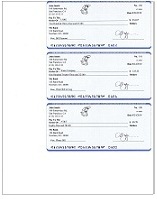 With the special promotion with TrialPay, you are able print your bank checks at $0 cost. Affordable - no annual fee, no monthly fee. 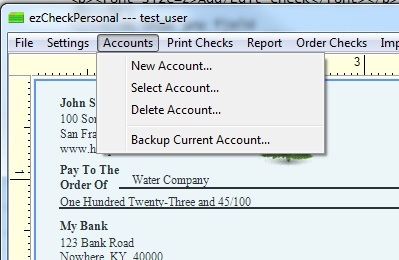 You can print personal computer checks by using the ezCheckPersonal for $29.00. Windows and Mac versions are sold seperately. 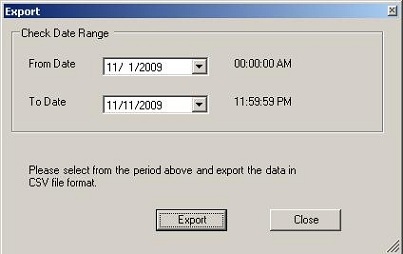 (No CD included) You can installed this version on two machines and share the database if needed. 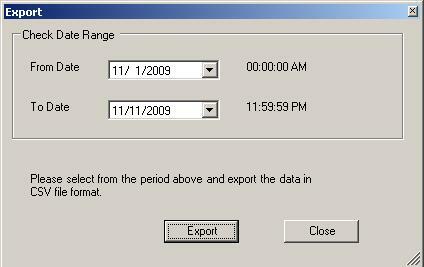 (No CD included) You can installed this version on three machines and share the database if needed. Note: The software on the CD is the same as the one you download from our site. The CD option does not include the license key. If you can download this software from our site, you do not need the CD. You can just purchase the license key. The CD is for the users who cannot download software or who wants to keep a hard backup copy. 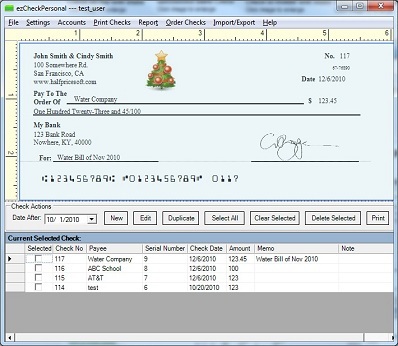 You can customized the check layout with ezCheckPersonal easily. 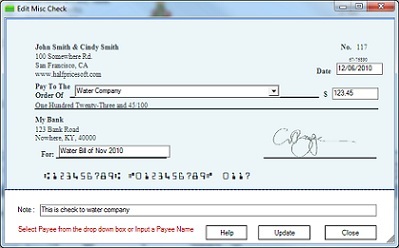 ezCheckPersonal can print pre-printed blank checks that you can fill in manually or used by other software. 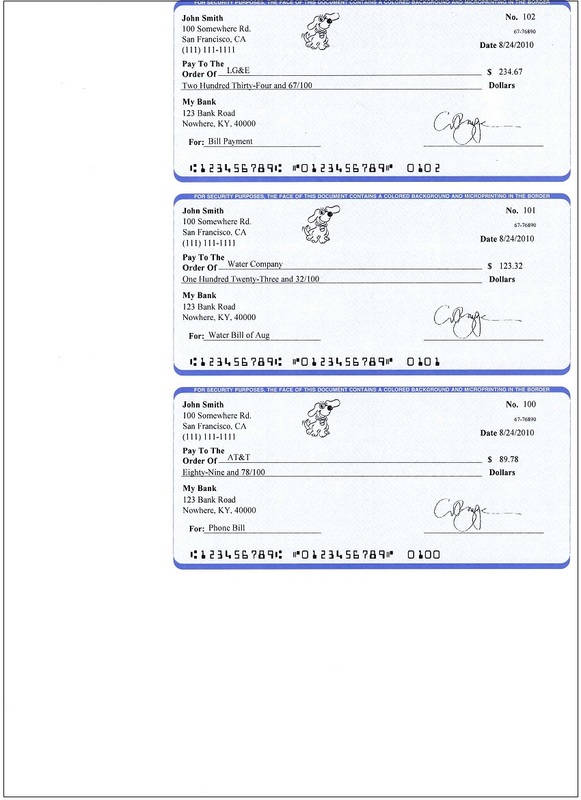 Print bank checks in house is totally legal. 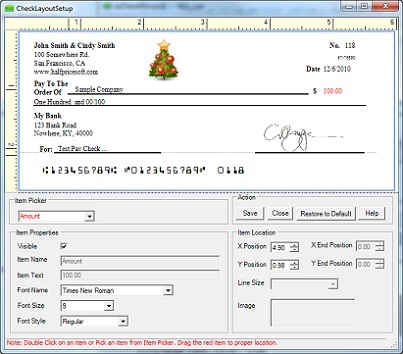 For blank stock printing, we suggest you use laser printer or MICR ink printer. With ezCheckpersonal, you can customize the check easily to reflect your personal style. 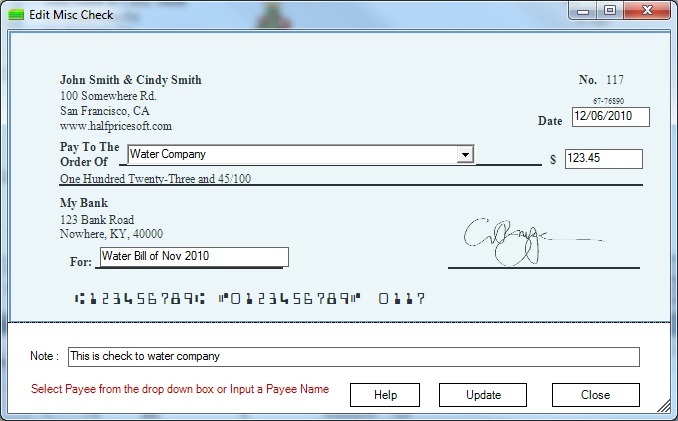 Add/Edit check	You can need to enter the payee name and amount. 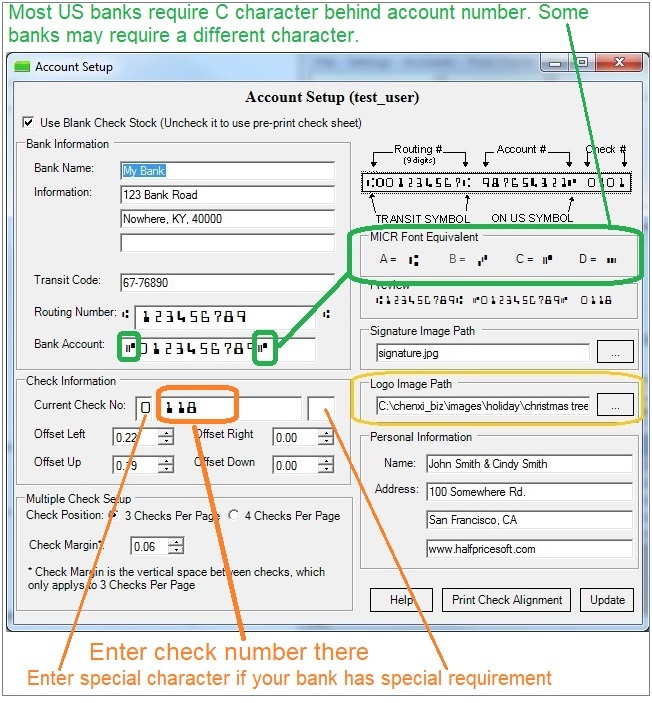 ezCheckpersonal will convert the number into text automatically. 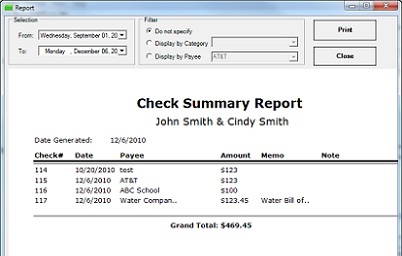 You can import check data from csv spreadsheet and print checks in batch. 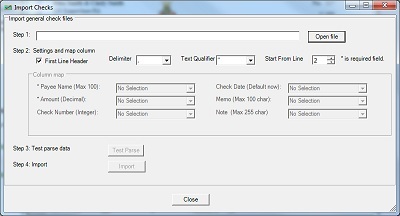 You can export check data into .csv file to keep a copy and to use with other application. 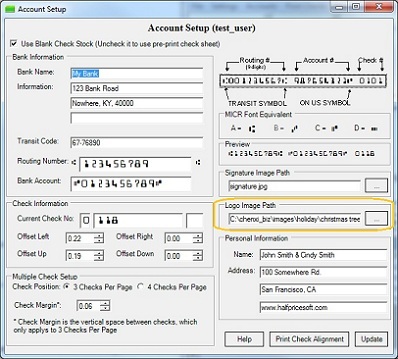 ezCheckPersonal can support multiple check accounts on the same machine with no extra charge. 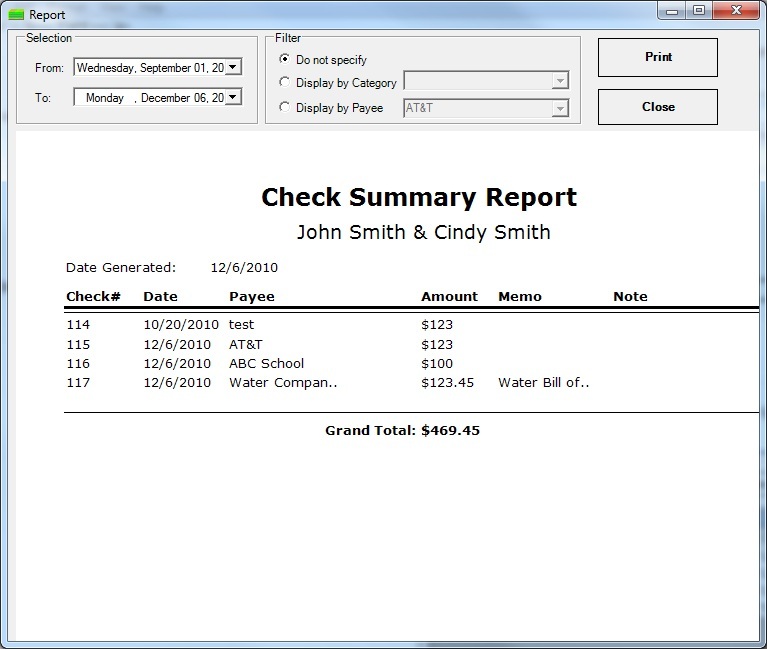 Tracking expense easily with report feature. 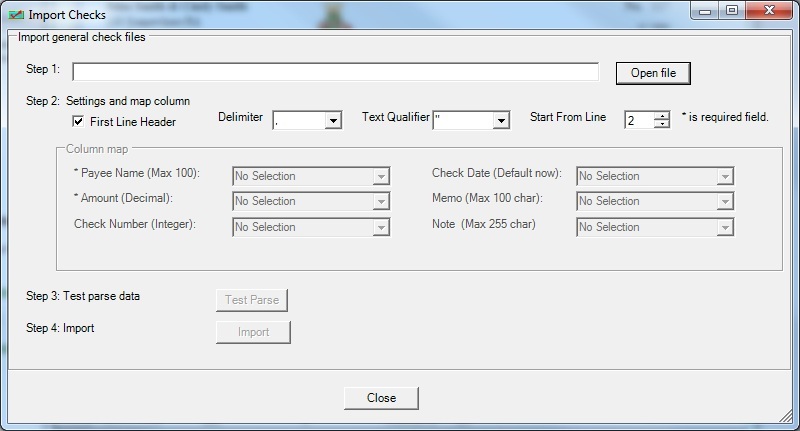 You can specify the catetory, date range or the payree name.